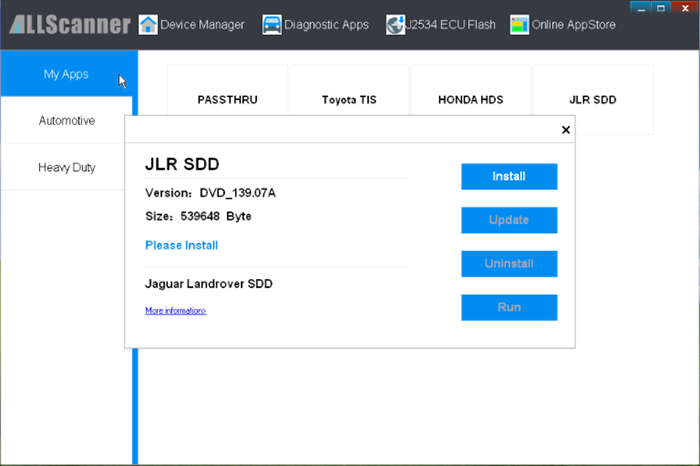 How to change VXDIAG JLR SDD software language? Go to Settings-> User Preferences->Language, select the language you desired. 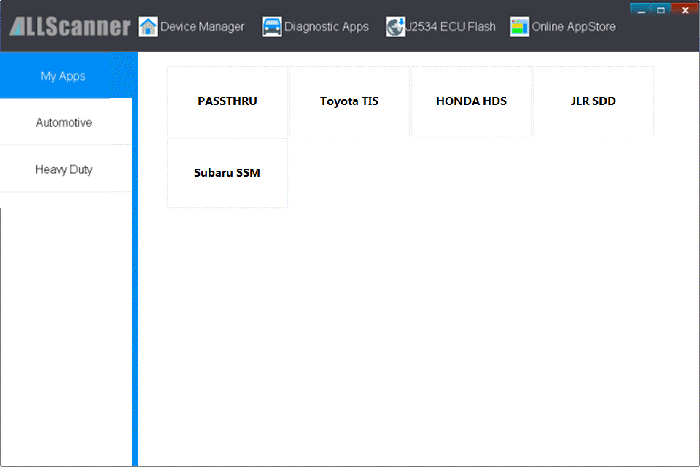 The first time connect VXDIAG, you need to install USB driver. The products have been Update License, you can go to The Next Step. If JLR SDD have been installed, then click [Update] to Update JLR SDD driver. 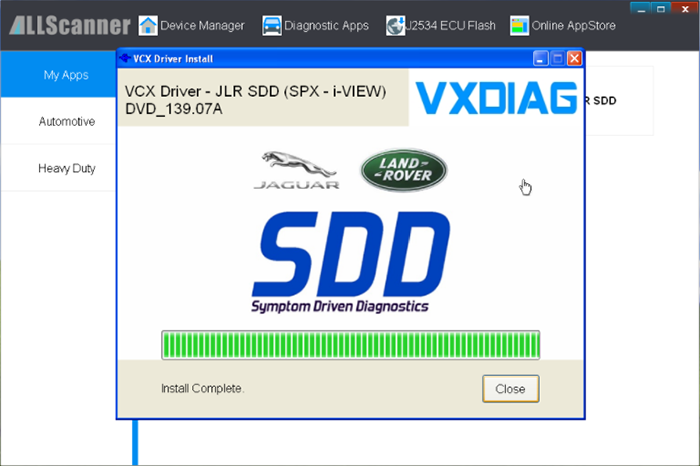 Click [JLR SDD] and you will get a window, then click [Run] to run JLR SDD diagnosis software.